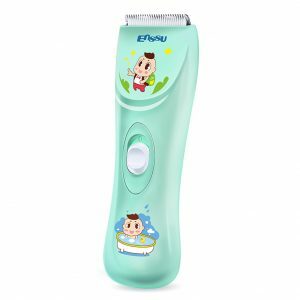 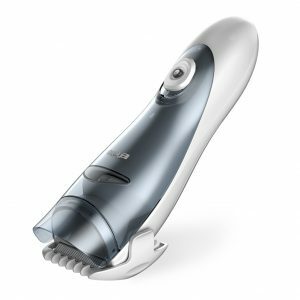 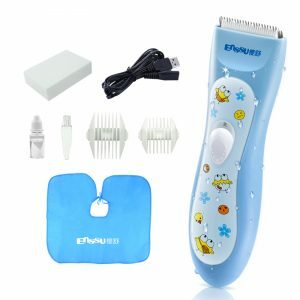 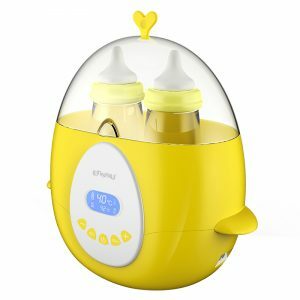 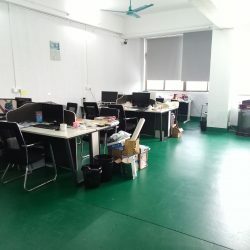 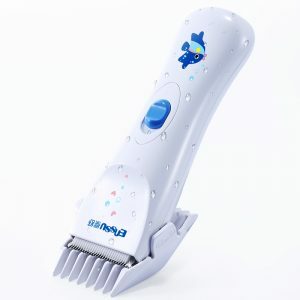 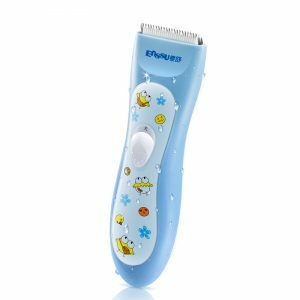 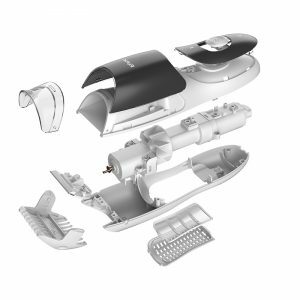 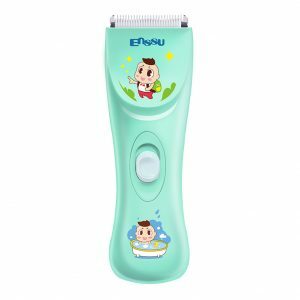 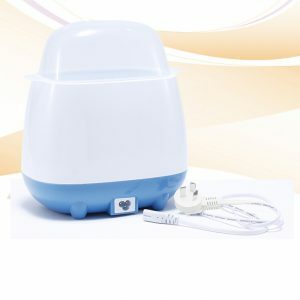 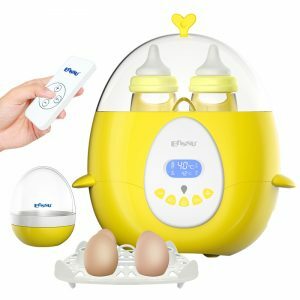 We design, develop, manufacturing and selling baby nursing & feeding electric appliances such as Baby Hair Clipper/Trimmer, Baby Feeding Bottle Warmer, Baby Thermostat, Baby Feeding Bottle Sterilizer, Baby Electric Nail Polisher, etc.We have many OEM&ODM experience for our global customers. 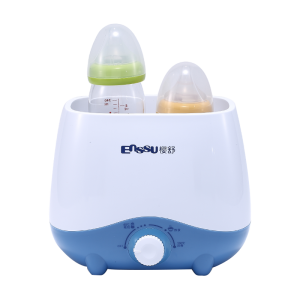 Enssu established in 2014, located in Guangzhou, China, all OEM babycare products with CE, ROSH, CB Certification with our own R&D Team. 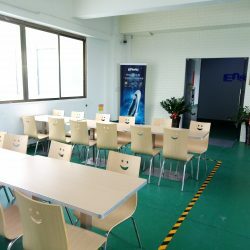 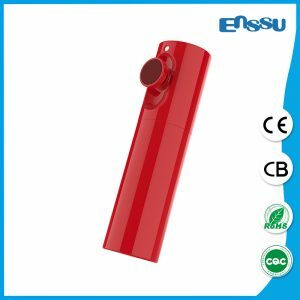 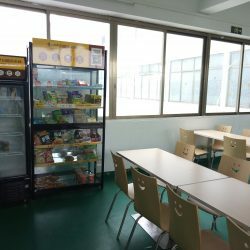 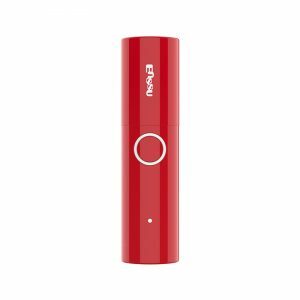 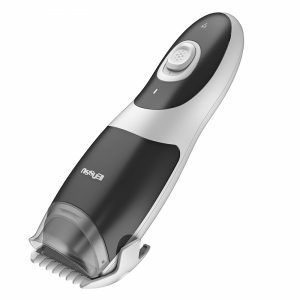 Enssu always take the concept: All for Customers, Quality First, Guide by Market, Continuous innovation and persist in All Function, Convenience and Utility, and with Reasonable Price. 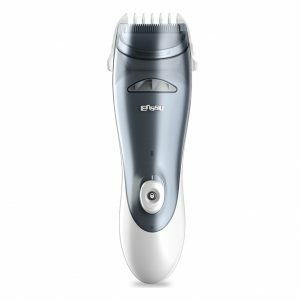 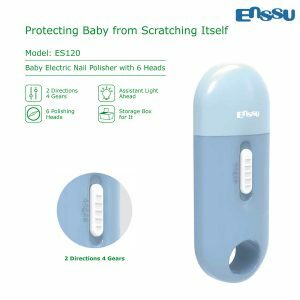 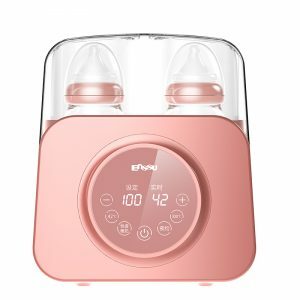 Enssu People always with great passion and confidence are striding forward with you to make mutual benefits and create bright future in baby appliances field. 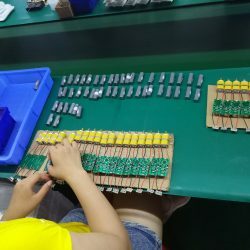 Stable employee, most of them are 4 years long in this factory. 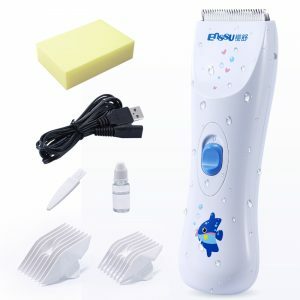 High output with monthly capacity 50000pcs. 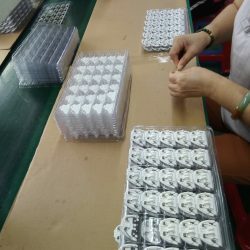 98% in time delivery to customers. 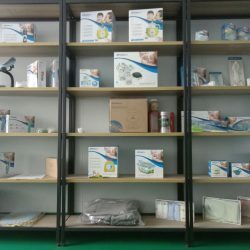 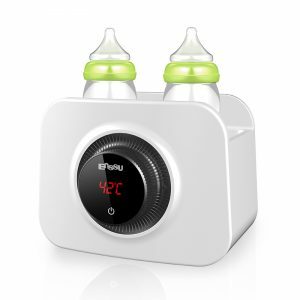 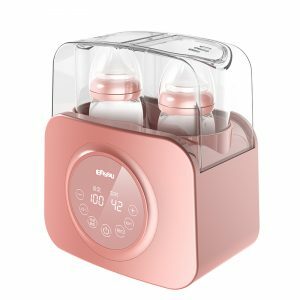 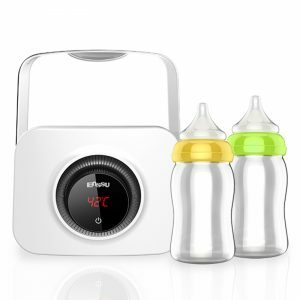 Been exporting baby nursing and feeding products for 4 year, well knowledge in worldwide markets, can guide customer correspondingly and with good customers supporting.